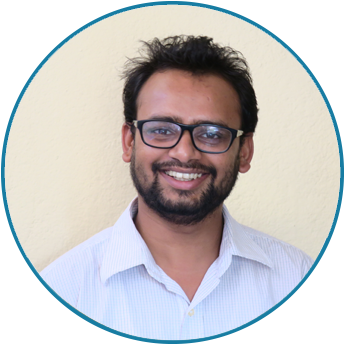 Mr. Pawan Timsina, has been working with Scott Wilson Nepal, as a Project Coordination Officer. He worked as an infrastructure engineer gaining experience in survey design and construction supervision of varieties of infrastructures. He holds a Bachelor’s degree in Civil Engineering from Paschimanchal Campus, Pokhara, Nepal. He actively involved in projects relating to roads, bridges, water supply and irrigation in earthquake affected districts like Gorkha, Dhading, Lamjung, Dolakha and Ramechhap. His role was to perform detailed structural analysis, conceptual design and drawing, detailed quantity and cost estimation and preparation of detailed design and technical reports of various infrastructures. In addition, he is aware of and has been involved in GIS, rural roads development, slope assessment and bio-engineering.